Put simply, we believe the Bible is the word of God. It is through the Bible that God speaks to His world in His own words. He tells us about Himself, all He created and the Son He sent to save sinners. Our beliefs reflect a traditional and historic understanding of the Bible and Christianity, and a short summary is given below, as agreed at a church members meeting on 15th January 1975. God’s greatness and holiness are such that, without His aid, man can neither understand God nor find the way to a right relationship with Him. In His mercy, however, God has made Himself known. He has done this partially through creation, but explicitly through the Old and New Testaments of the Bible. 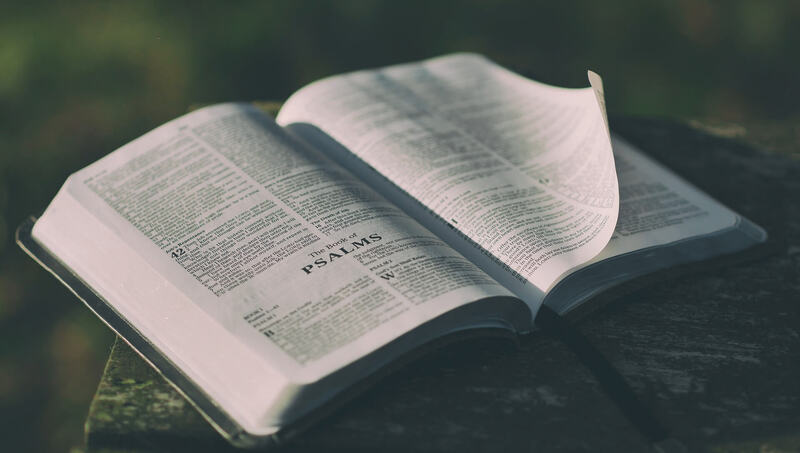 We therefore accept all that was written in the Bible as not merely containing, but being, the inspired and infallible Word of God and the final and sufficient authority in all matters. God is One, existing through all eternity in three co-equal persons, Father, Son, and Holy Spirit. God exercises sovereign power in creation, providence and redemption. As a consequence of the fall, human nature is in a state of utter depravity; man separated from, and dead to, God through sin, and only regeneration by God Himself can bring restoration. Christ: in whom are hid all the treasures of wisdom and knowledge. © 2019 La Villiaze Church - All rights reserved.